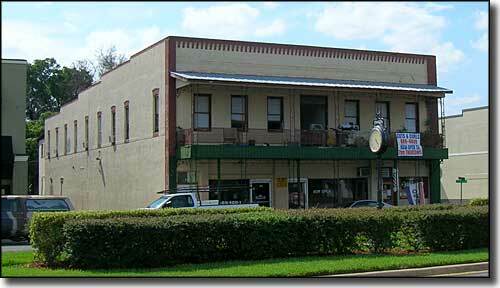 Umatilla is located on State Highway 19 at the southern entrance to Ocala National Forest. 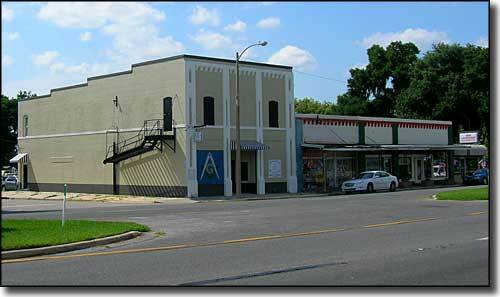 Nearby are Billies Bay and Alexander Springs Wilderness Areas. 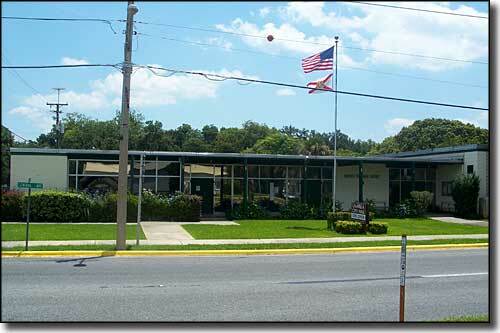 In this location, near the forest and the lakes, the city offers many outdoor activities and outfitters to help folks enjoy them. 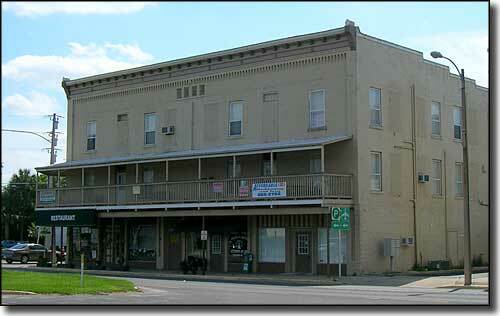 Between 2000 and 2010, the population of Umatilla rose more than 56%. 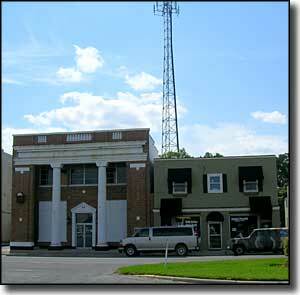 Photo of Umatilla City Hall courtesy of Wikipedia userid Ebyabe, CCA ShareAlike 3.0 License.